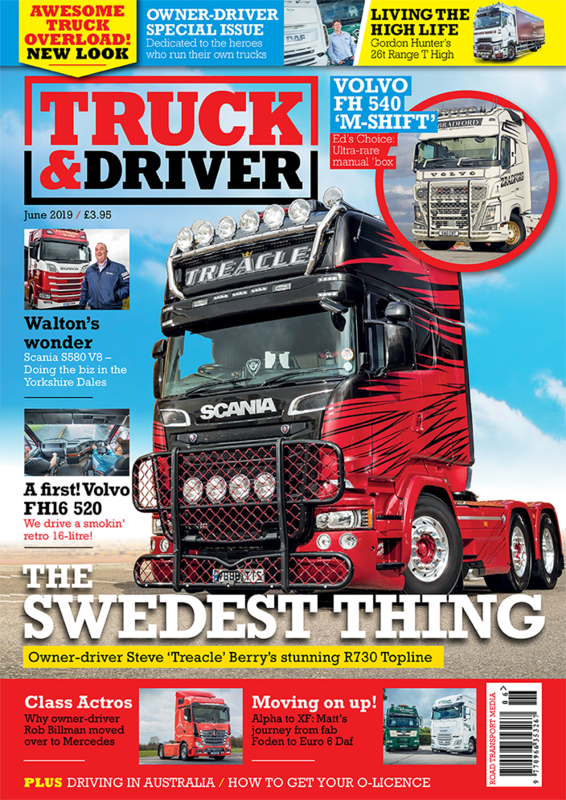 Next month’s issue is dedicated to owner-drivers. 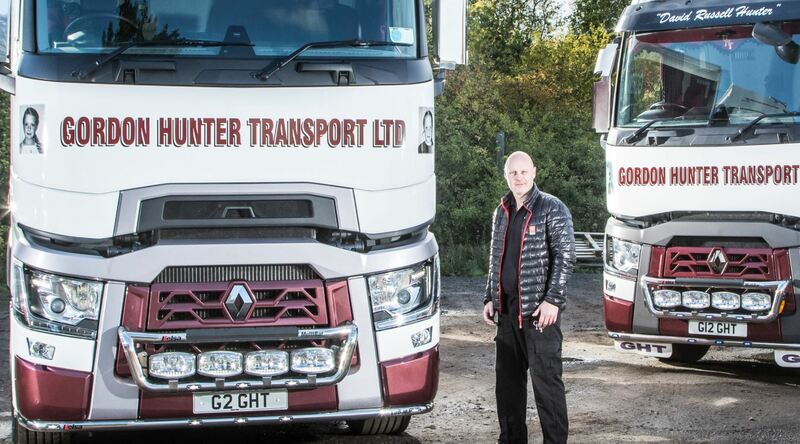 Glenrothes-based Gordon Hunter started off running a single 7.5-tonner, and has gradually expanded his fleet to three 26-tonne Renaults plus a 10-tonne MAN. 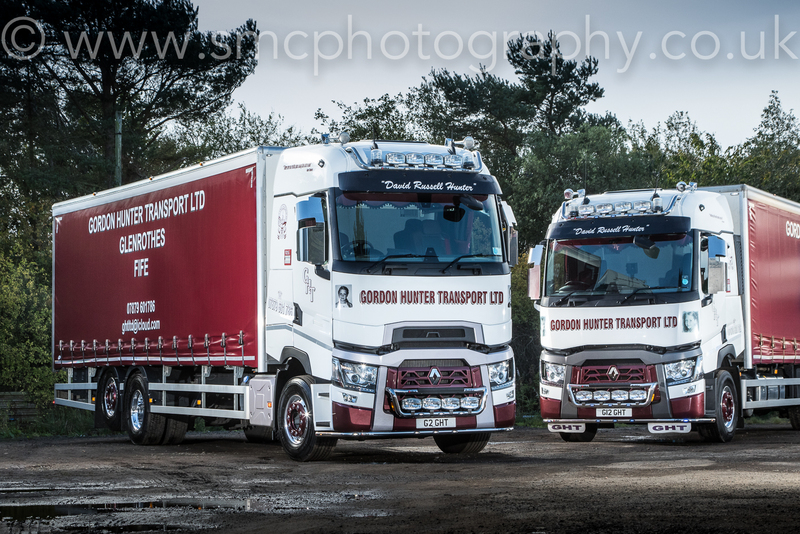 He bought his first Range-T in 2015 and this was followed in the summer of last year with the first Range-T High rigid in the country. 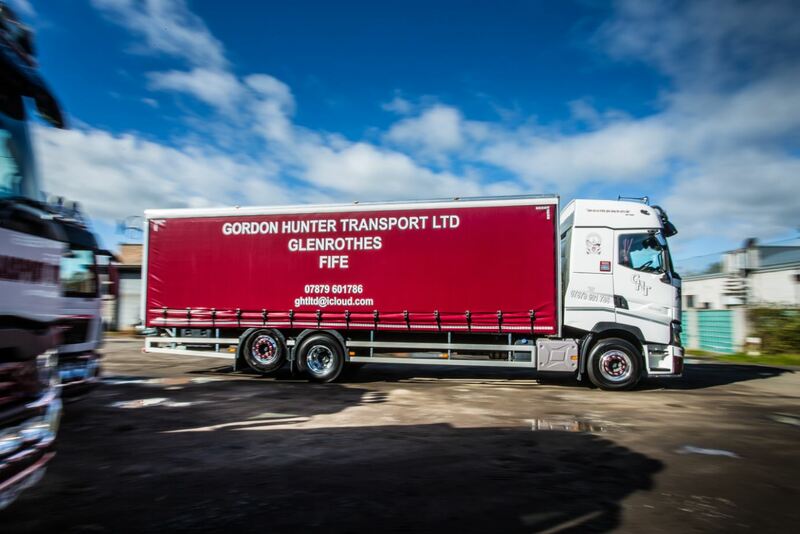 The truck has just about every option ticked on it, and a custom-build curtainsider body from LVB, specced to Gordon’s exact requirements. 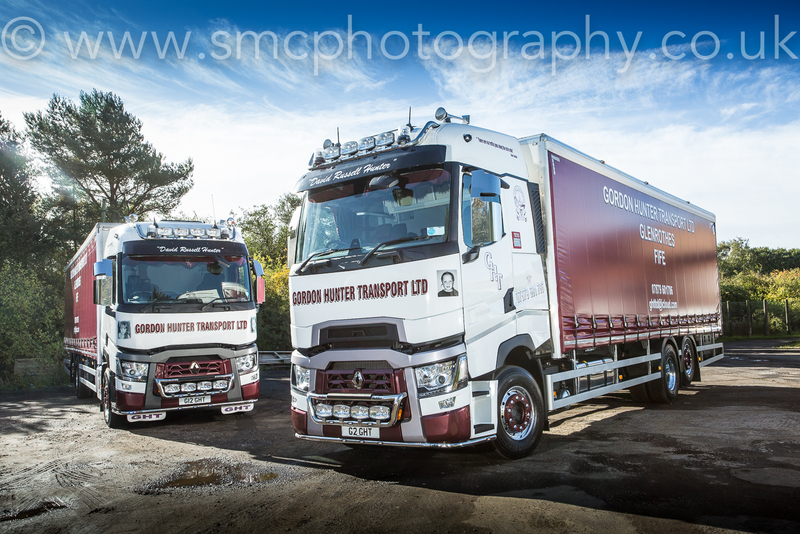 He’s been delighted with the truck so far, just as he was with the first Range-T. You can read all about how Gordon established his business in the June issue, on sale April 23.